Zander has lead 22 youth orchestra tours, but the most recent tour with BPYO to South America has left a different and deep impression. Read to learn why! 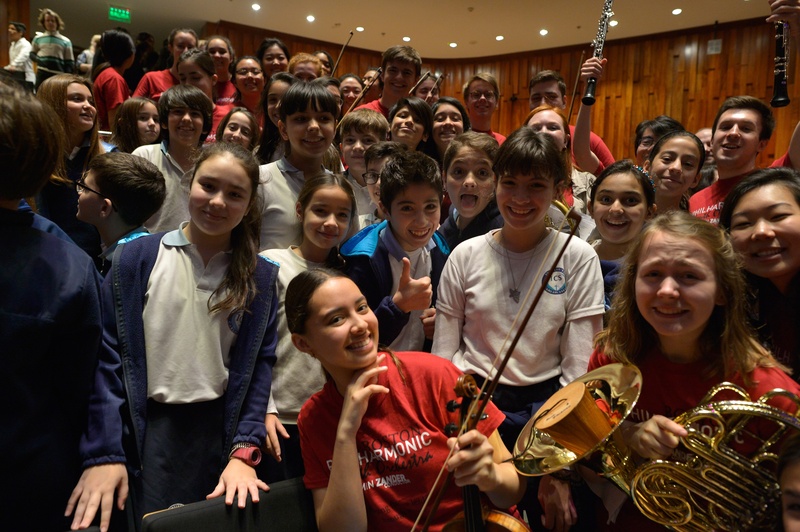 Spectacular Review of the BPYO from Argentina! 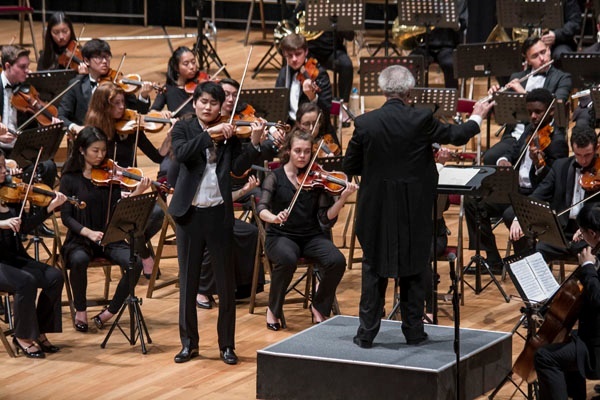 Benjamin Zander and the Boston Philharmonic Youth Orchestra perform in Buenos Aires with InMo Yang at the Centro Cultural Kirchner performance center.